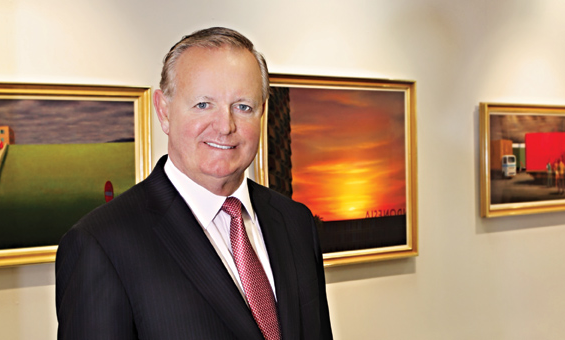 BRW rich lister Nigel Satterley, at the helm of his private residential land development company Satterley has acquired 68 hectares of land in Donnybrook for $34 million, according to The Australian Financial Review. The land is located 50 kilometres north of Melbourne CBD and will be used for residential purposes. Around 1000 lots will be available at Donnybrook and will offer a variety of residential housing products including land, house and land, and townhouses. 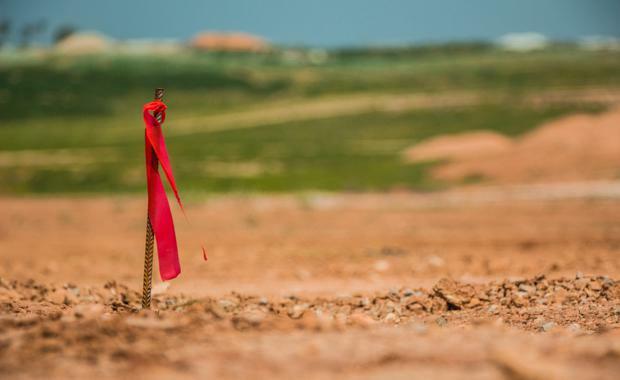 The land’s intended project will be completed before and available for sale in 2018. Mr Satterley told The AFR the project would increase the company's market share in Victoria. Satterley Property Group Founder and CEO Nigel Satterley"This will put us in good stead for the next few years and shows our ongoing commitment to expanding our business, especially in the Melbourne land market," he said. "There is still good demand for housing in Melbourne and land is becoming scarce. "This was a strategic acquisition to maintain our presence in the popular Whittlesea corridor where a number of Australia's leading developers have projects. "Mr Satterley told The AFR he was not worried about prices falling in Melbourne even though resale values for Melbourne CBD apartments have been causing concerns. "One of the healthy things is competition ... the price growth is quite steady, it is not robust, it is not soft. "In our opinion the market is on settlements at close to 20000 lots per annum. Four thousand to 5000 are house and land investments, sold to China and Asia. “That is slowing a bit and the market will go back to demand from families. "It is also underpinned by population growth close to 100,000 per annum,” he said to The AFR. Donnybrook is Satterley’s eighth Melbourne acquisition.